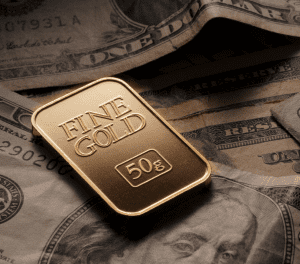 As leaders in the international precious metals industry for 40 years, we understand investor’s strategic desire to buy and hold precious metals and rare coins. We also understand that owning hard assets may be met with another need for liquidity. That’s why we regularly partner with our clients to develop client-based precious metals financing solutions for all of our clientsincluding precious metal and numismatic dealers and private wealth clients. When faced with liquidity issues, Dillon Gage offers financing services that allow clients to take advantage of the inherent hard asset value that precious metals retain over time, and free up capital to allow you to take advantage of other opportunities. Dillon Gage financing is designed to meet the unique needs of each client. Terms and conditions vary in duration, scope of financing and levels of collateral required. With Dillon Gage’s competitive interest rates and segregated collateral storage at International Depository Services of Delaware, a COMEX-approved and LBMA associate depository, our clients’ assets are safe, secure and continue to work for them.